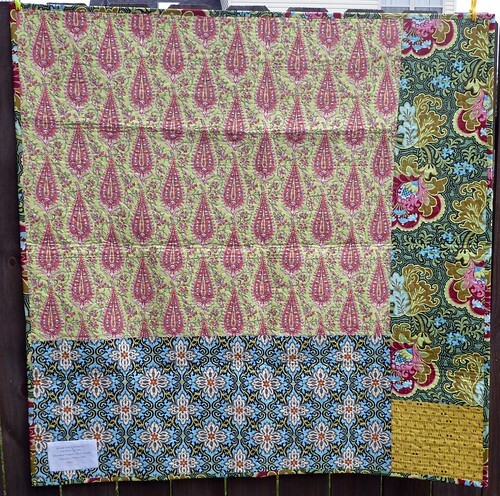 Columbus Modern Quilters: Japan Relief Charity Quilts Finished! 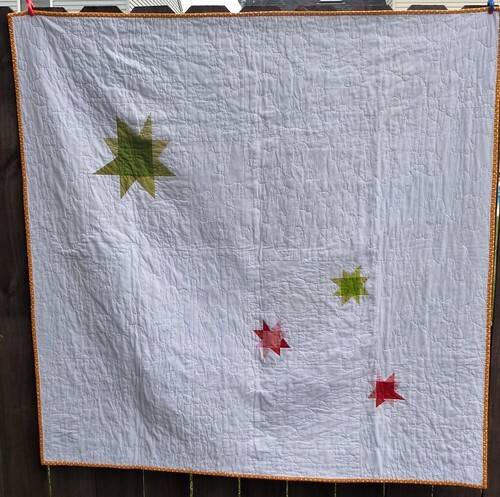 Japan Relief Charity Quilts Finished! 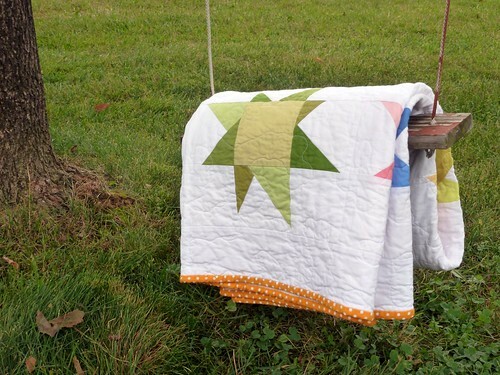 These quilts look spectacular(!) 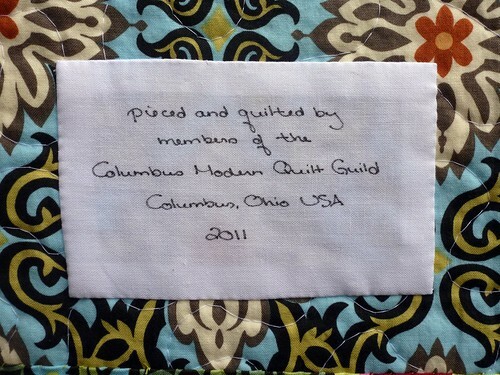 and I am so proud of them because they were put together in the first-ever charity effort by the Columbus Modern Quilt Guild. 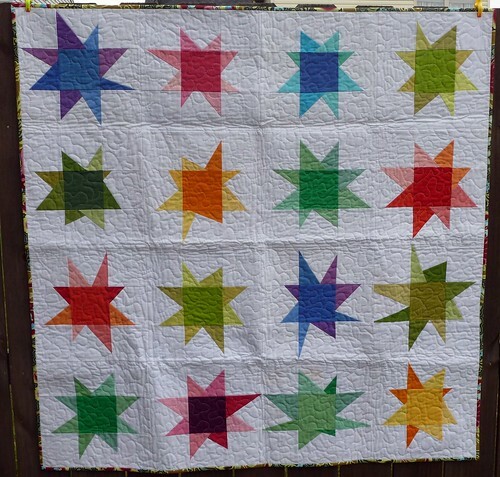 We had a couple extra charm packs leftover from the Robert Kaufman Kona Challenge, so we decided to make lap quilts using Wonky Star blocks for the relief effort in Japan after the earthquake and tsunami hit the country hard in the spring. The charms were divided up into ziploc baggies and passed around at a meeting. Everyone snatched them up and returned these awesome funky stars. Look they so vibrant assembled together! 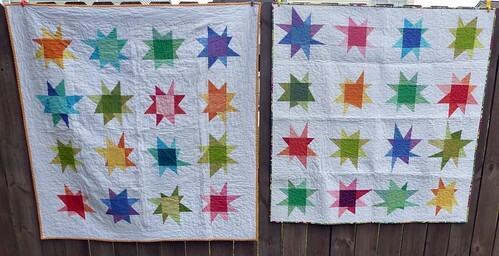 I am packing up both quilts and sending them to a friend who returned to Japan this summer. A huge THANK YOU to all in CMQG who helped with these quilts.